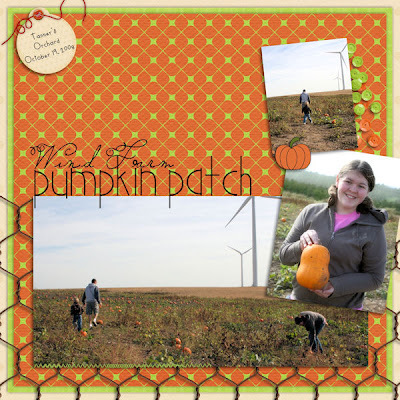 We love to go to Tanner's Orchard each year to play and hunt for good pumpkins. In the fall of 2008, we were hunting for 5 pumpkins - one for each of us, and the little baby growing in my belly. This is one of Lia's favorite things to do in the fall. They put up a wind farm near there a few years back, which isn't surprising since they're all over Central Illinois. 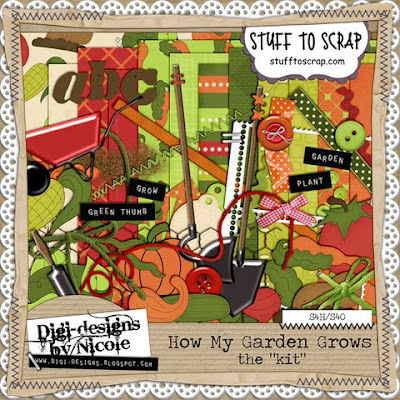 Digi-designs by Nicole has released a cute new kit for those of you who love to garden called How My Garden Grows. 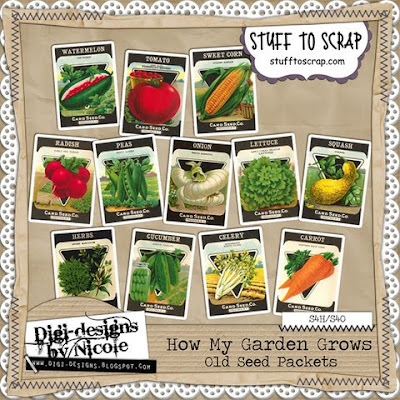 I don't garden, so I knew these pics would work perfect. Nothing like a versatile kit. 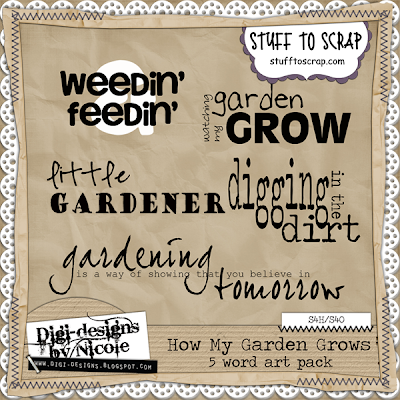 Check out all you can get - the kit, word art, and seed packets. 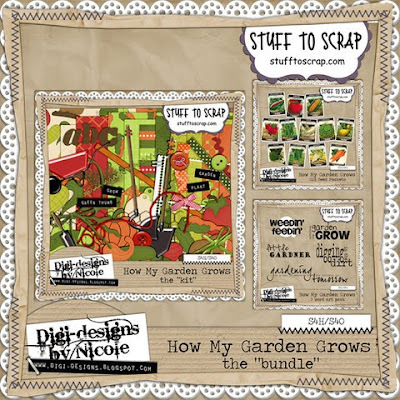 All HMGG products are 30% off this week.